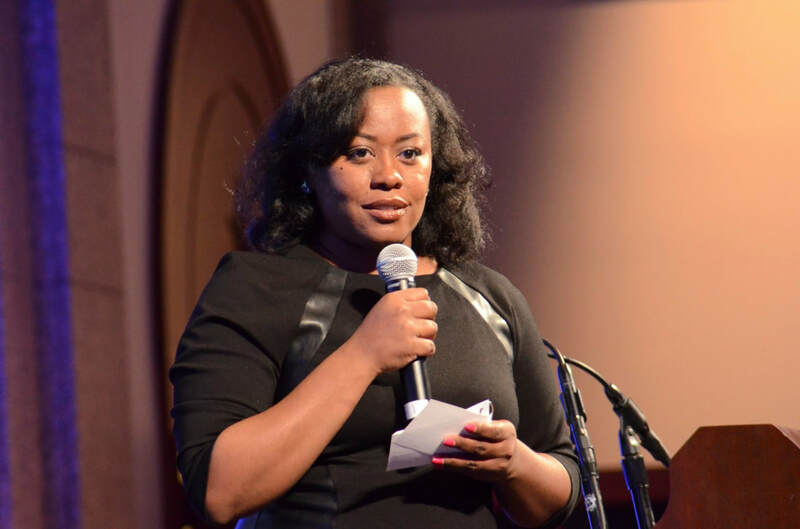 TiWanna, Auctioneer, Fundraising Consultant, Speaker, lifelong language lover, was born a Fast Talker. As the owner, lead auctioneer, and driving force behind Astounding Auctions & Fundraising Strategies, she has turned her love for speaking into a livelihood. TiWanna is in the business of busting stereotypes and breaking molds. As the first and only African American woman to earn the Benefit Auctioneer Specialist (BAS) designation through the National Auctioneers Association (NAA). Working in an industry that is less than 15% female and with low ethnic diversity she is continually advocating for diversity. A U.S. Army Veteran with 15 years of financial industry, community relations, non-profit, and event planning experience, TiWanna is passionate about people. This witty community builder loves connecting organizations with difference makers. A high-energy go-getter, she brings a high level of passion to all of her client interactions. She operates with a sharp mix of creativity and charm, believing everyone has the skills and ability to make an impact in the world. Driven by a genuine desire for helping others, she works diligently to see people win. TiWanna’s mission is to change lives and make dreams come true. She serves as an instructor at McLennan Community College, where she’s teaching the next generation of auctioneers to develop their talents. She is also a board member of the Greater Austin Black Chamber and Any Baby Can, as well as a 2017 honoree of the “Achievements in Black Austin” and a graduate of the Leadership Austin Essential Class of 2013. She has served as a diversity speaker at the 2017 NAA National Conference, 2017 Texas Auctioneers Association (TAA) Annual Convention, committee member and panelist for the 2018 NAA Benefit Auctioneers Summit, presenter at AFP meetings across Texas, and as a speaker on multiple development and diversity panels. She has assembled a top-notch team determined to show that passion persuades!